Officers arrived on scene just after 4.20pm following reports of a man with a knife threatening people near the Cowherds pub. A Taser was deployed to detain him. Three members of the public were injured: a 17-year-old girl, an 18-year-old woman and a 50-year-old man. 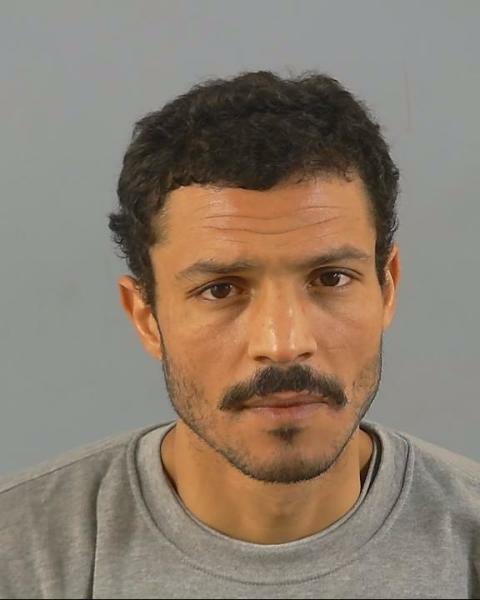 He was sentenced today (5 April) at Southampton Crown Court to a total of six years in prison. “This was a frightening experience for the three victims and it was fortunate that they were not seriously hurt. “I am grateful to the members of the public who witnessed this incident and supported our investigation.